If you are looking for Ultion spare keys you are in the right place! 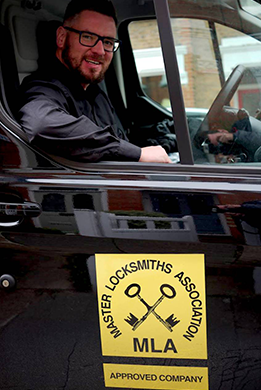 We cut replacement keys for Brisant Ultion and all our keys are cut in house by IKS locksmiths a Master Locksmiths Association (MLA) Approved and CRB Checked Company. Ultion keys are extremely popular with our customers. As with all our key cutting products we cut with accuracy and efficiency. 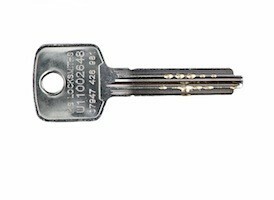 Key cutting is one of our areas of expertise. Enter the 8 numbers that follow the “U” prefix (which is engraved on the key you wish to copy).